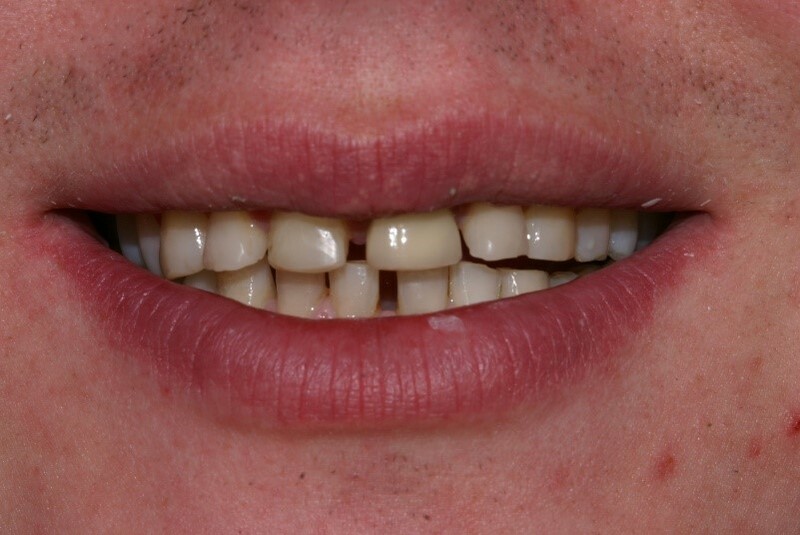 Robert was really concerned with his uneven, gappy teeth and felt that they were too short. 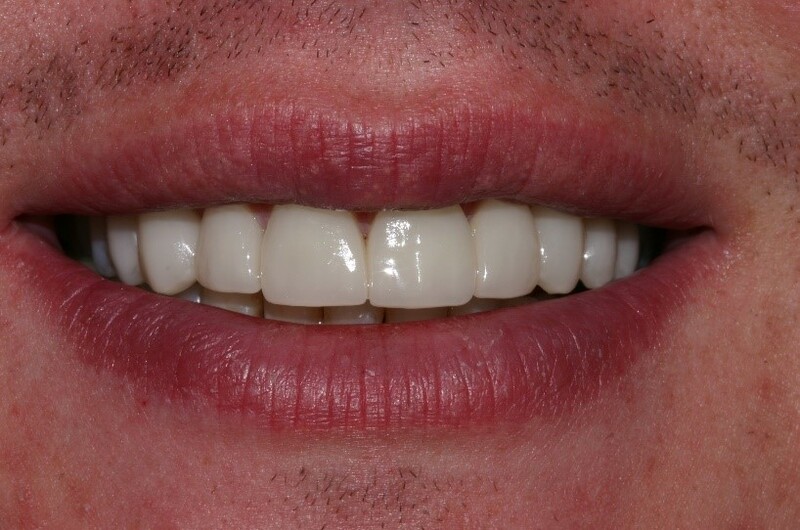 We planned a series of ceramic crowns, which evened his teeth, creating a more positive look. Robert could not believe the transformation. The shape and size of the teeth gave a wonderful, youthful appearance.